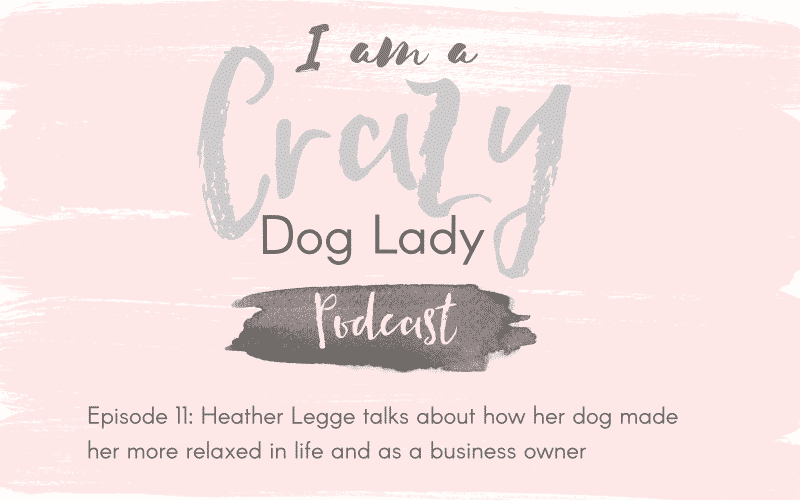 In this episode I am joined by Heather Legge, a business coach who lives in Nebraska with her Black Labrador X Jetta. Heather couldn’t imagine ever having a pet but after years of having an imaginary dog (a joke with her husband and friends) along came Jetta and changed Heathers outlook on life. 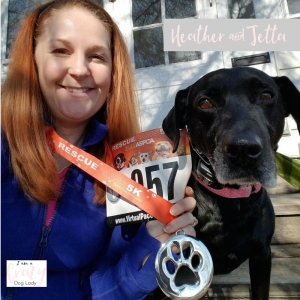 Jetta showed Heather how to be more laid back about life and in her business. 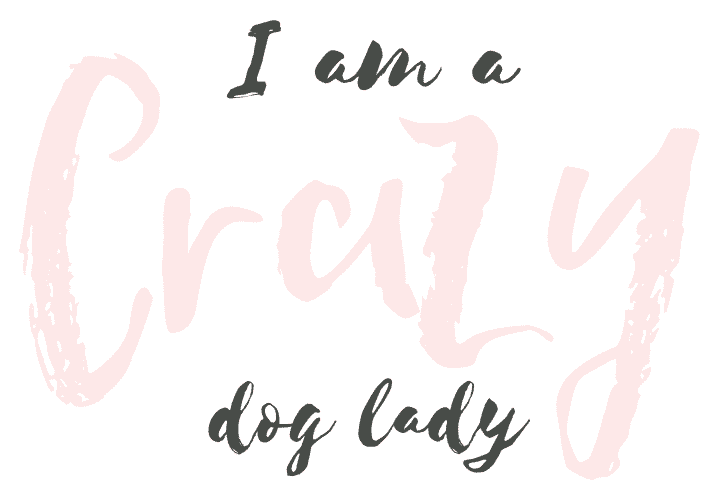 This was a really fun episode to record and many of you crazy dog ladies will resonate with her story.